Stockholm-based duo Roll the Dice are back with their third LP and once again, they’ve come up with a predominantly slow burner full of epic builds, monumental piano sounds and pantloads of strings. Out June 2nd via The Leaf Label, Until Silence shines as a soundtrack role-reversal begging for a visual narrative. 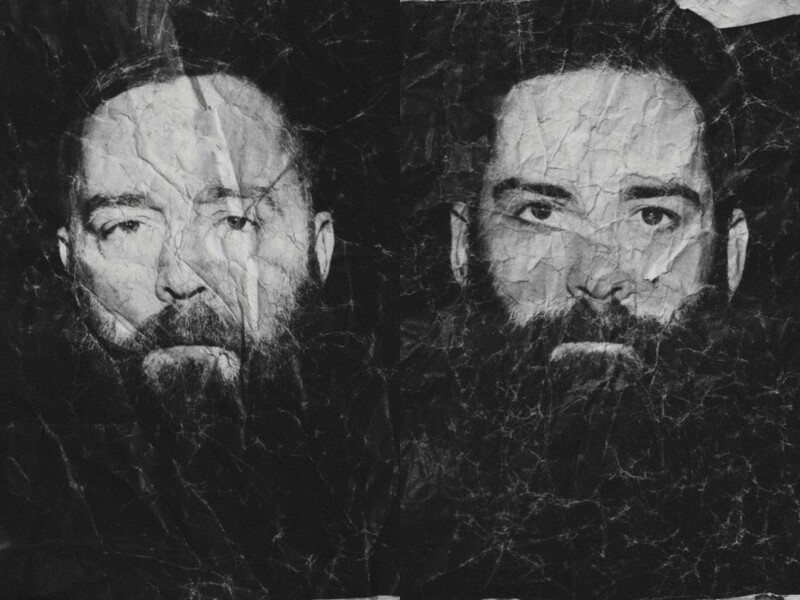 Indeed, the connection to film is not to be overheard and Peder Mannerfelt and Malcolm Pardon actively encourage cinematic associations, namechecking the likes of Andre Tarkovsky and Fritz Lang in interviews—an aspect underscored by the fact that the bearded duo are also composers constantly thinking of the bigger musical picture. So if you like your drama mellow and are a fan of analogue electronics, this one’s for you. If not, roll the dice anyway and see what happens. Pre-order the album from their bandcamp here. You can also catch Roll the Dice this year at this year’s Sonar festival in Barcelona, June 12th – 14th. Roll the Dice’s Until Silence is out June 2nd on The Leaf Label.